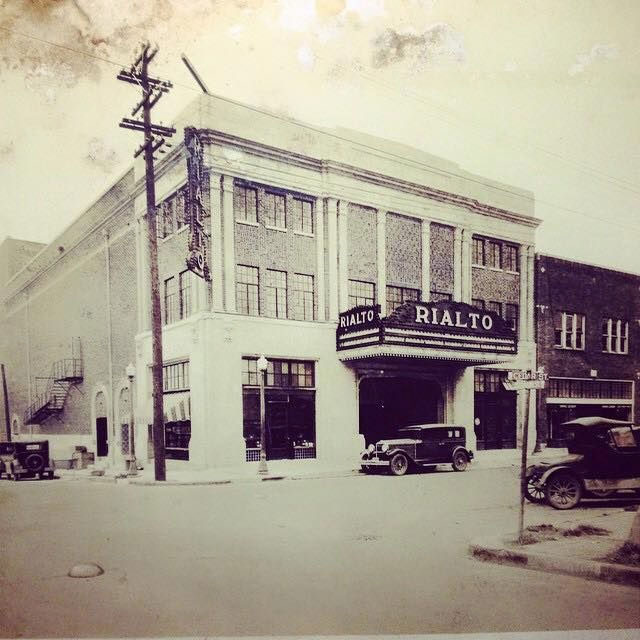 Built in 1929 during El Dorado's oil boom years, the Rialto Theater is one of the best local examples of Classical Revival architecture, and is one of the largest and most elaborately decorated performing spaces in southern Arkansas. 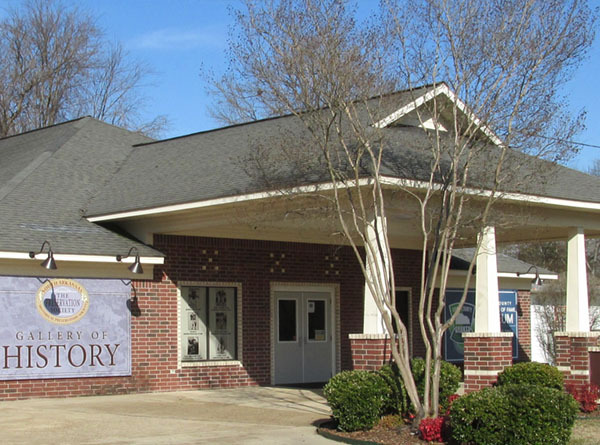 Its main entrance has Egyptian Revival details, with the brick of the front facade laid in a basketweave pattern, and is topped by a stone frieze, cornice, and parapet. The interior of the theater is elaborately decorated. It was closed from 1980 to 1987, then opened as a three-screen movie theater until 2006. It has since been reconverted for use as a live performance space.